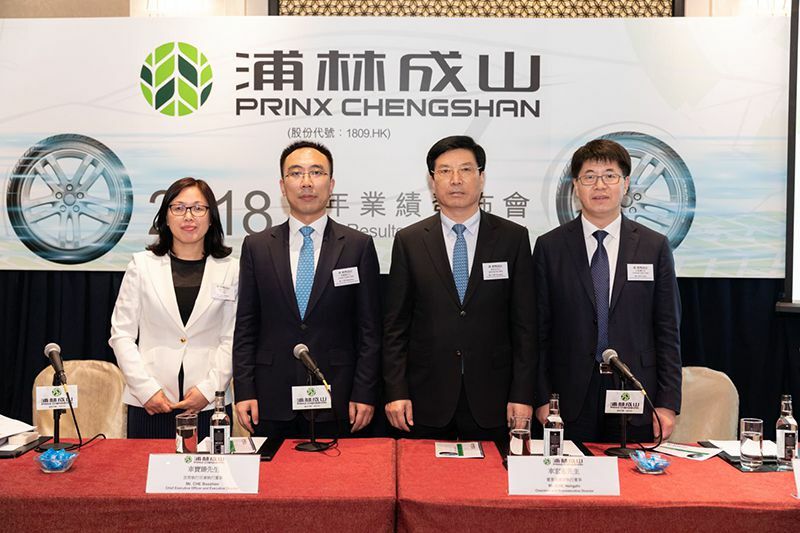 Prinx Chengshan Announces 2018 Annual Results - News - PRINX Chengshan(Shandong) Tire Co., Ltd.
（25th February 2019——Hong Kong）The board (the “Board”) of directors (the “Directors”) of Prinx Chengshan (Cayman) Holding Limited (the “Company” or “Prinx Chengshan”; Stock code: 1809) is pleased to announce the annual results of the year ended December 31, 2018 (the “Year” or “Reporting Period”). During the Reporting Period, the Company has a revenue of RMB5,206.1 million, representing an increase of 7.6% over the same period last year. Profit before income tax was RMB561.8 million, representing an increase of 167.5% over the same period last year, while profit attributable to the shareholders of the Company was RMB478.6 million, representing an increase of 175.5% over the same period last year. Earnings per share amounted to RMB0.90, representing an increase of 125.0% over the same period last year. The Group’s gross profit for the year ended December 31, 2018 amounted to approximately RMB1,003.1 million, representing a growth of approximately 30.5% over the same period last year. The increase in gross profit is due to the increase in revenue and the rising cost lower than rising revenue as a result of that the average consumed unit price for rubber of main raw materials in 2018 decreased from that of 2017. 2017. 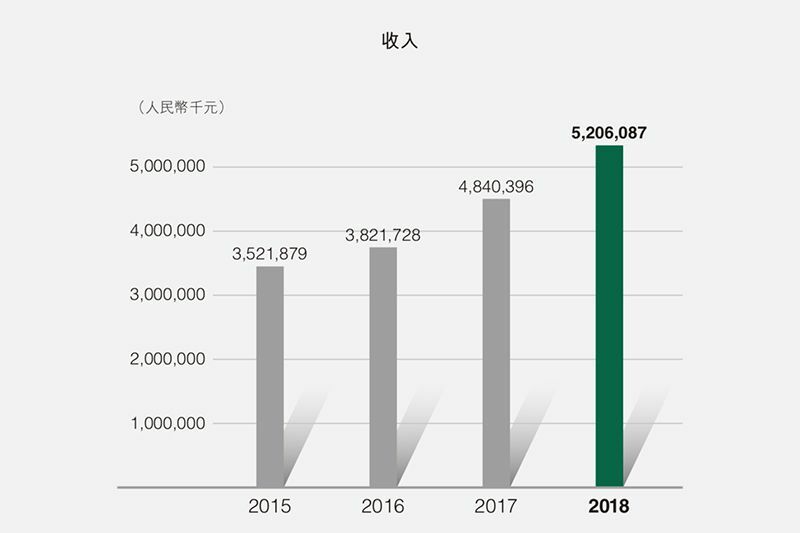 The sales revenue was RMB5,206.1 million for the year ended December 31, 2018, representing an increase of 7.6% as compared with the same period last year and a compound annual growth rate of 16.7% from 2016 to 2018. The net profit was RMB478.6 million for the year ended December 31, 2018. Prinx Chengshan always focuses on building core competitiveness aligning our market layout with customers’ demand increasing our sales channel coverage and brand strength which further increased of our market share. The number of vehicle type we work with vehicle manufacturers increased by 10%, and the effectiveness of in-depth cooperation with the vehicle manufacturers has been further proven. Both our sales volume and earnings recorded significant growth year on year. We began business with 43 new customers in the international market and the geographical coverage of our business has extended to new countries and regions such as Argentina and Guinea. Through the establishment of two sales companies in Europe and the United States, the Company has further enhanced its market development ability and increased the quantity and quality of overseas operations. The construction on the land in Thailand has been making steady progress. Moreover, we established a tire leasing business investment company, Qingdao Zhianda Investment Company Limited, which represents a new model of tire service and can complement the Company’s existing business model and bring synergy. For R&D, the innovation center of multi-scale tire life cycle manufacturing in Shandong, which was initiated by the Company, has completed the final inspection and acceptance procedure and is the only manufacturing industrial innovation center of the tire industry in Shandong Province. The efficiency of our R&D work has increased by 60% through utilizing simulation and automated design technologies. Our national level technology center was recognized as number one in the tire industry in China for the sixth consecutive year and our Company is the only enterprise that has won this honour in the industry. 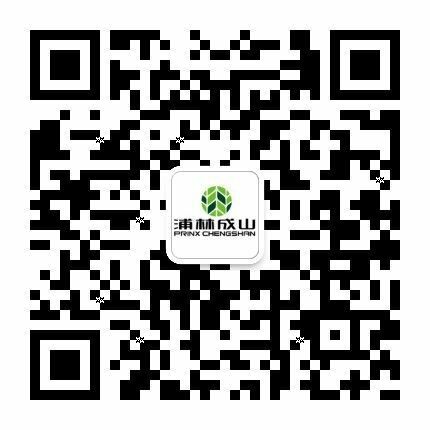 Looking forward, Prinx Chengshan will continue to engage in tire design, production and manufacturing, adhering to the core strategy of cost leadership, efficiency driven, competitive differentiation and global operation. We will grasp the development trend of the industry, and commit to bring better returns to our shareholders.